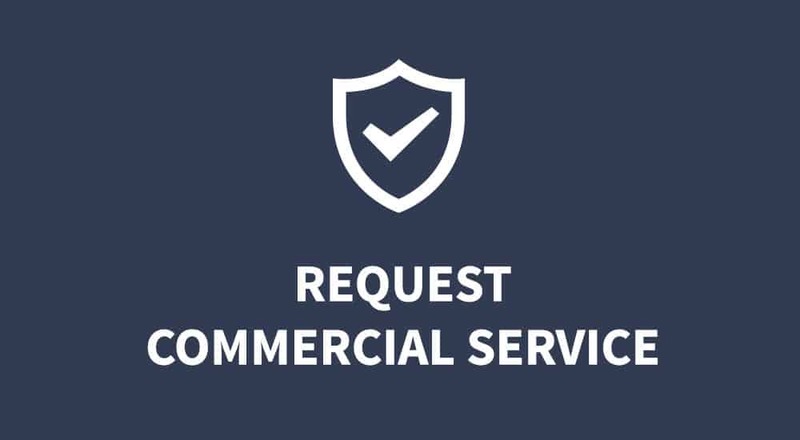 “Rapid Rooter Plumbing, we’ll flush your troubles away.” You may recognize that line from our old jingle; but another important line in our jingle is, “From sewer and drain emergencies, to every single plumbing need.” Yes, it’s true. 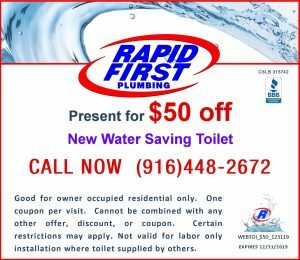 Not only are we the Sacramento Area’s #1 drain and sewer professionals, we are a full service plumbing company, and that is why we are now Rapid First Plumbing. 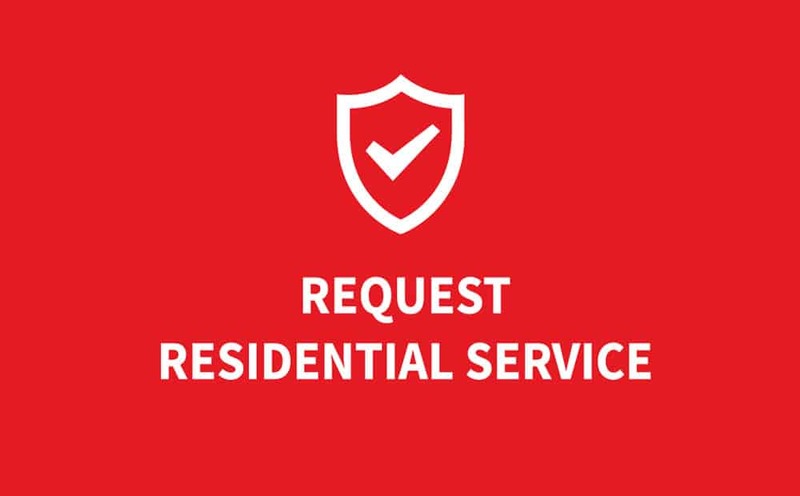 Whatever your plumbing emergency, you don’t need to call anyone else for installing a new toilet, replacing an old sewer line, or that inefficient water heater. CALL RAPID FIRST! Our Rapid First Plumbing Professional will arrive, put on protective shoe covers, listen to your concerns and wishes, and come up with the best solution and price. You will easily recognize us as we arrive in our truck, wearing a uniform and identification badge.